We are specialists in luxury silks, selected by leading couture houses and fashion, lingerie and bridalwear designers throughout the world. Our fabrics are available from stock, enabling small minimums with next day delivery. Buyers can now also purchase our fabrics online at www.pongees.co.uk or visit our London showroom in Rivington Street, Shoreditch – open 10am to 4pm – to review our extensive collection. 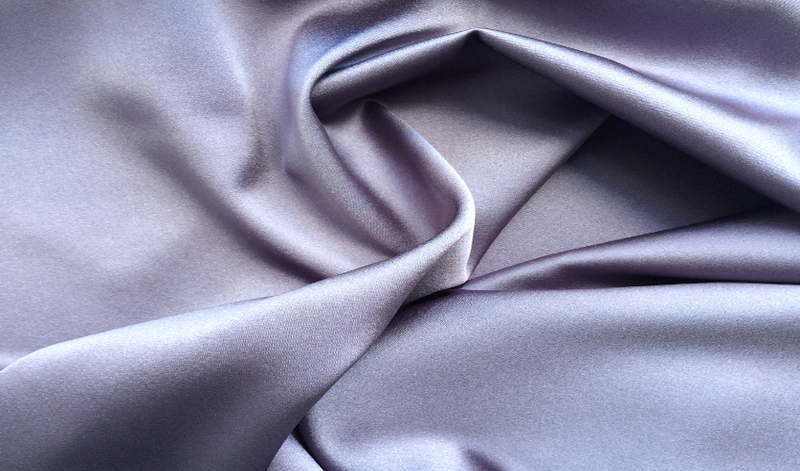 We have plain chiffons, habotais, georgettes, organzas, crepe de chines and crepe and stretch satins, taffetas, duchess satins and doupions, some of which are available in more than 150 shades, plus exquisite damasks and brocades, motifs and appliqués.